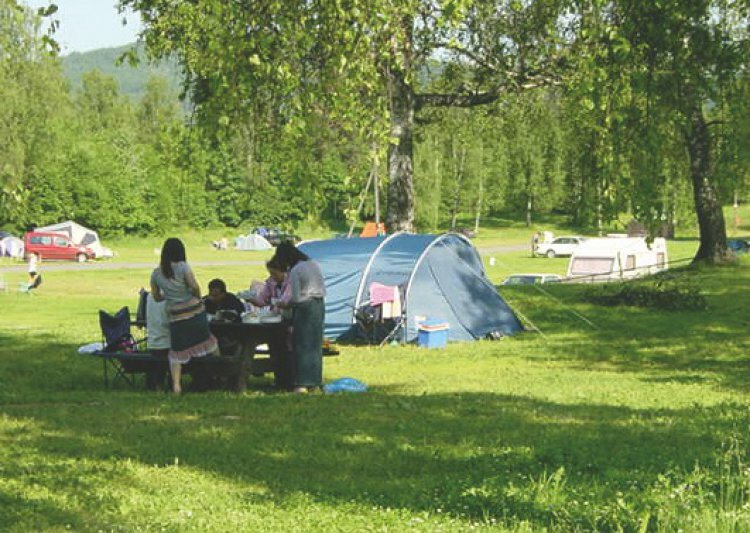 Bogstad Camping has a beautiful location in natural surroundings, just outside the city center of Oslo. Parking is included for guests at our campsite. 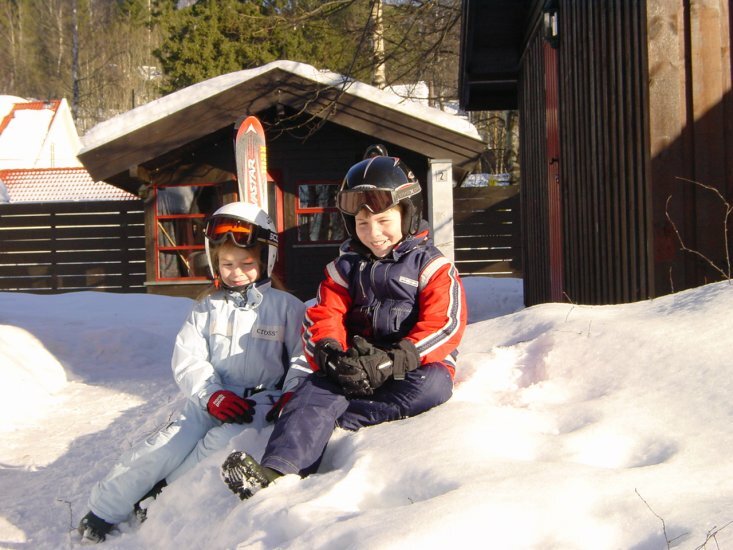 We have 55 cabins in different sizes and standards, as well as places with electricity for campers, caravans and tents. Norway’s biggest campsite is open all year round and has a supermarket, tavern, gas station and the great outdoors as our closest neighbors.